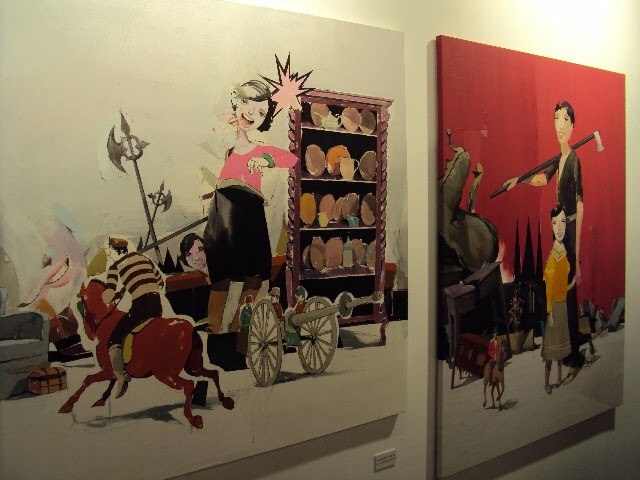 It's the second year in a row I visit the international contemporary art fair Art Athina. 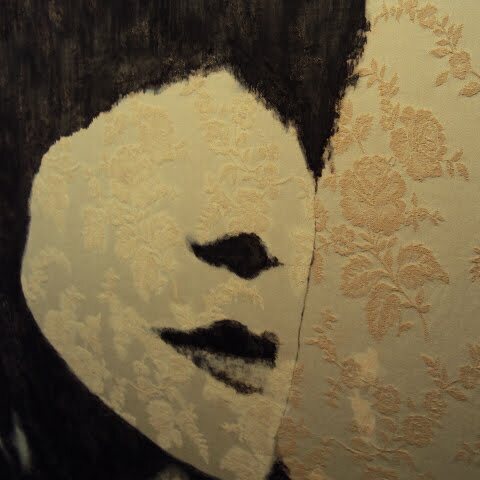 According to the press release ART-ATHINA 2010 showcases the work of more than 300 artists represented by 58 galleries from 11 countries (Austria, Belgium, Cyprus, France, Germany, Great Britain, Greece, Italy, The Netherlands, Turkey, USA). 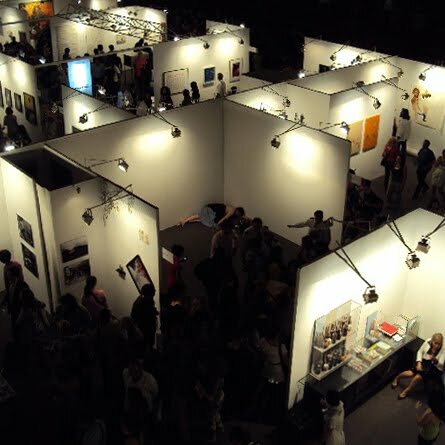 The fair also presents 38 institutions related to contemporary art (museums, foundations, art publishers and media). I have to admit, last year I was a bit more productive when it comes to taking pics of the actual art. But hey, yesterday was the opening night and the place was packed! Way too much crowd in front of the works of art to take proper pics, hence the poor posting. Thank goodness there are bloggers more organised and decisive than me, like my girl Miss Athènes who has shot an amazing portrait of Elena and me for her post on the Art Athina opening night. Drunk stunts or not, I totally recommend paying a visit to enjoy some really amazing art. The fair is located at the shorefront of Athens, in the Faliro Pavilion and will be open until Sunday. For more info visit art-athina.gr and follow art_athina on twitter. It would be a fail not to mention also that OZON magazine is live blogging the whole event. See the OZON tumblr for all the live posts and follow OZON on twitter so you don't miss out on the new ones.